Take the road less traveled! 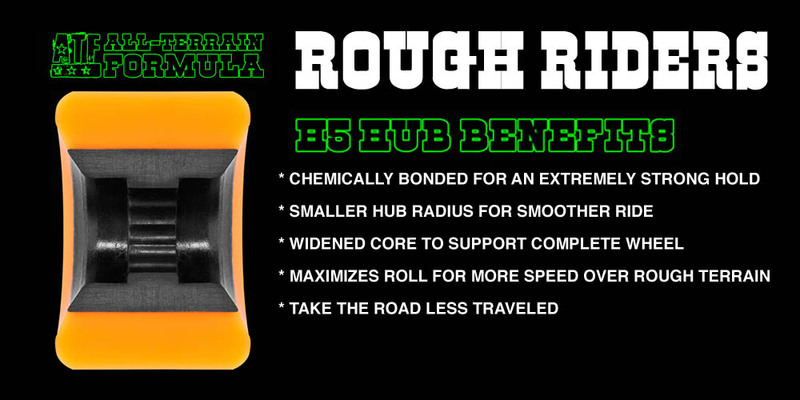 BONES Rough Rider Skateboard Wheels are made with All-Terrain Formula, which allows them to go virtually anywhere. 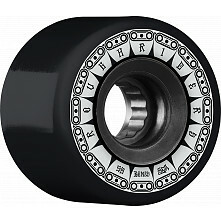 Available in 56mm and 59mm, BONES Rough Rider Skateboard Wheels are a soft wheel with great grip and rebound. 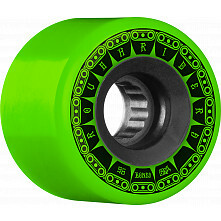 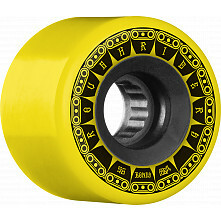 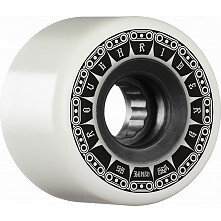 Check out our selection of BONES Rough Rider Skateboard Wheels and take your skating to new places.